Thieves stole power tools when they broke into an outbuilding of a property in Upper Beeding. Police say that the burglary happened some time between 6pm on Sunday and 5.30am yesterday morning. 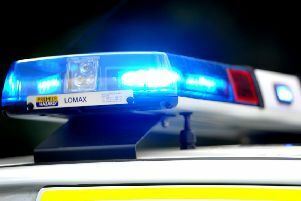 In another incident, would-be thieves fled empty handed after entering the garage of a house in Rushams Road, Horsham. Police say the incident took place at around 4.20pm on March 21.